Sustainability Problem: Waste is a recurring problem that has persisted through decades of innovation towards unnatural manufacturing and processes. Delving deeper, plastic waste is a big issue because they do not degrade easily. It can take hundreds of years for plastic to break down. With an estimated worldwide consumption of 1 trillion plastic bags every year, a better solution is needed. The cassava bags are converted naturally into carbon dioxide and biomass and leave no toxic residue. Is there any information on how long it takes for these bags to break down? Particularly if it ends up in oceans and waterways? I would add municipal governments to the stakeholders list, especially ones that have or are considering plastic bag bans or fees. 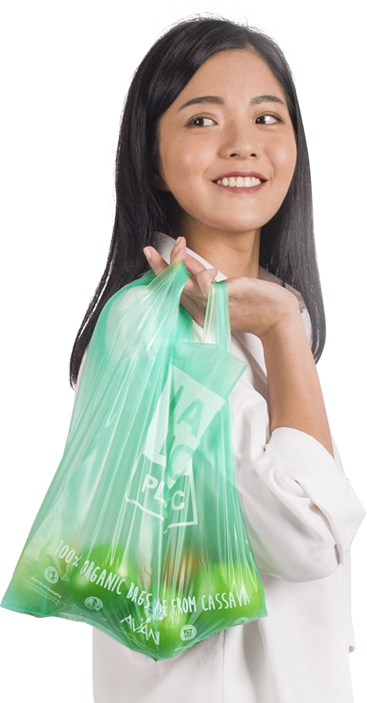 This could be an intermediate solution for cities and towns that are thinking of taking drastic measures to limit plastic bag consumption. Thank you for your comment. Yes, the bag degrades within 90 days. It dissolves almost instantly when stirred in lukewarm water and it turns soft when stirred in cold water. 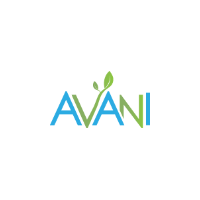 The Avani bag is not only harmless to human but also to animal lives and can be recycled back with paper! 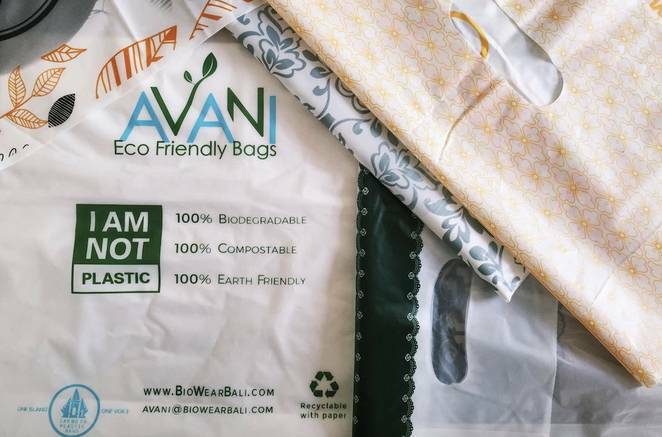 As noted in the article “Cassava carrier bags: Indonesian entrepreneur tackles plastic scourge”, the cost of the environmentally friendly bag is three cents more than that of a conventional plastic bag. This factor represents a barrier to adoption of technology for those focused solely on the financial bottomline. What do you mean when you say – you can consume it? Is it edible? Any heath implications?